Find out how by watching our 90 second video. Our websites and marketing tools are proven to deliver you more of the right type of clients. We write content for you that your clients will love like blogs, business resources and social media posts. Smart integrations to the best cloud software plus productivity features will save you time. We know it’s your most precious resource. We went with Bizink because they’re specialists, they understand our marketplace. We didn’t need to explain what it means to be a Xero Gold Partner and why we wanted that on our website. We’ve doubled our turnover since switching to Bizink 4 years ago. Our website has been an important part of that growth. 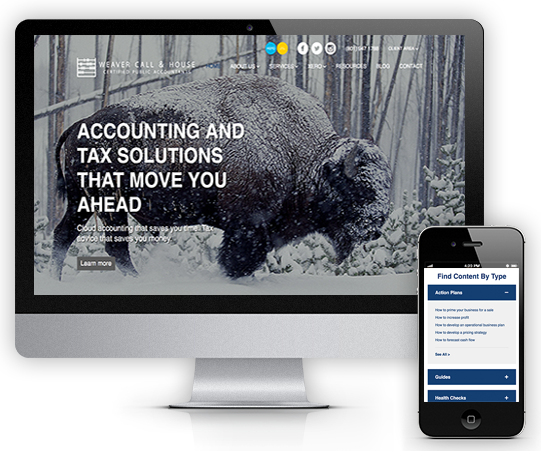 Bizink specializes in websites for accountants and bookkeepers. 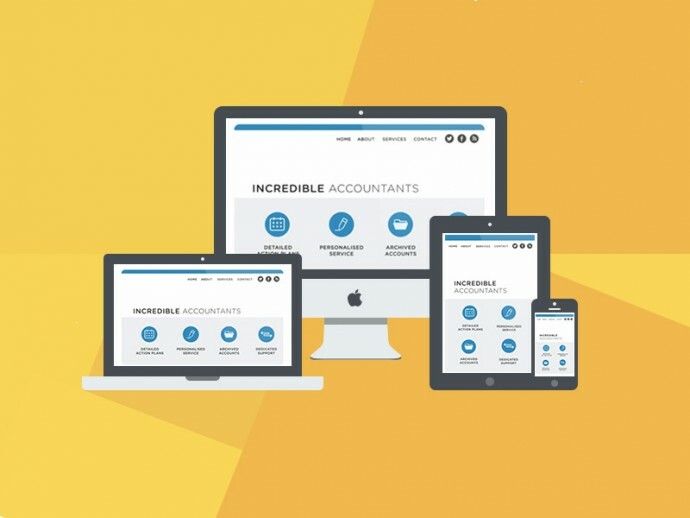 After working with hundreds of accountants and bookkeepers in the USA, UK, Australia and New Zealand, we know what it takes to build a winning website for your practice. 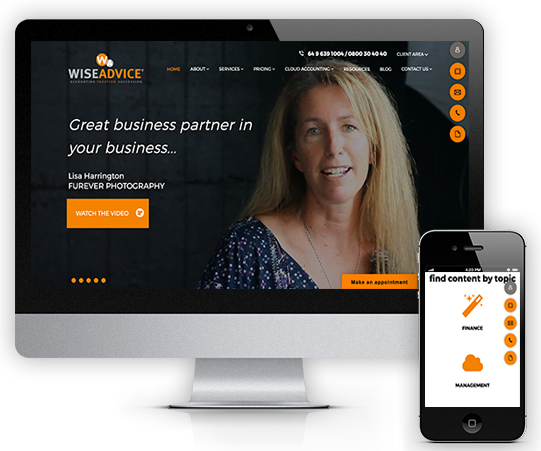 Our websites are designed for business people who are short on time and want information fast, just like your clients and prospects. 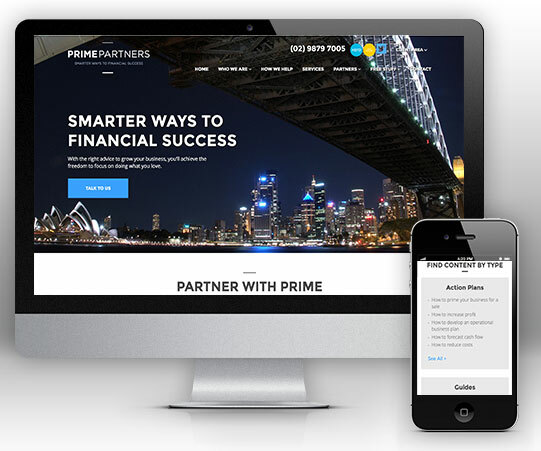 Every website we build is mobile-friendly and works on all devices from smartphones to wide-screen monitors. Our experienced web team will deliver your website in under one week. All we need is your logo we’ll do the rest, leaving you free to focus on your clients and your practice. Bizink is known for the quality and depth of our business content. Your site will feature business guides and tools created by our content team who have also written for Bank of America, Microsoft and HSBC. They know exactly what business owners are looking for. 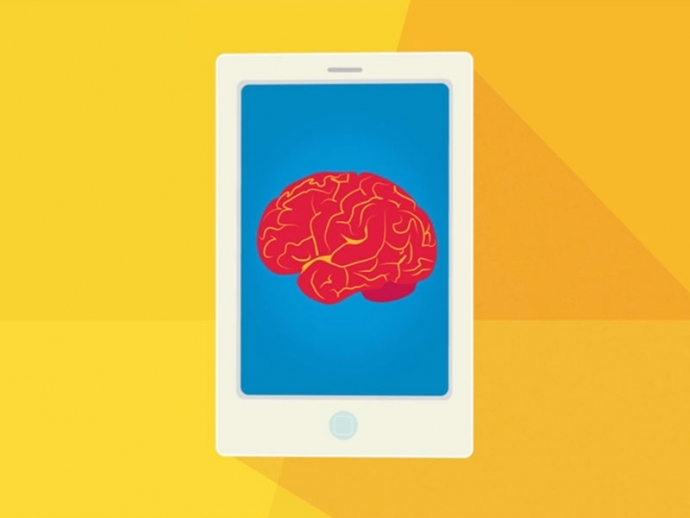 The content they’ve created will pull visitors to your site and engage your existing clients. And once your site launches, we keep on writing for you. Weekly blog posts keep your site fresh. 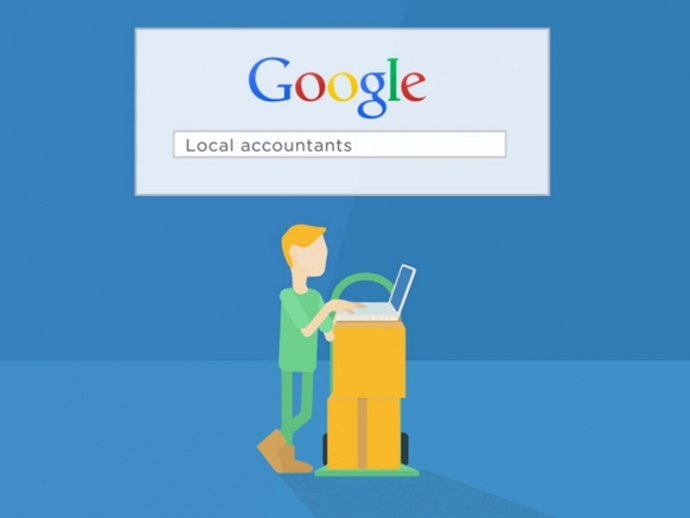 You’ll also get social media posts and pages from your favourite accounting partners like Xero, Sage and Receipt Bank. It’s like having a team of business experts writing for you without having to lift a finger! Bizink websites are optimized to help you get a high ranking in search engines like Google, resulting in more visitors. Plus, we give you engaging blog and social media content on a weekly basis. That means more reasons for people to visit your website. And once they’ve landed on your site, we’ll load it with features that convert visitors into interested prospects. 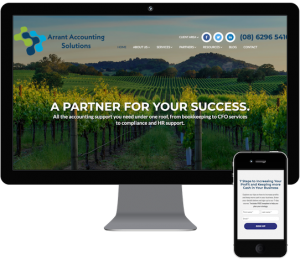 Most accounting and bookkeeping websites are just an online brochure. A Bizink website is packed with content that your clients will love. And with built in blogs, social media and email newsletters, we give you the tools to communicate with them. It adds value to your relationship with them, boosting retention and encouraging them to refer you to their networks. 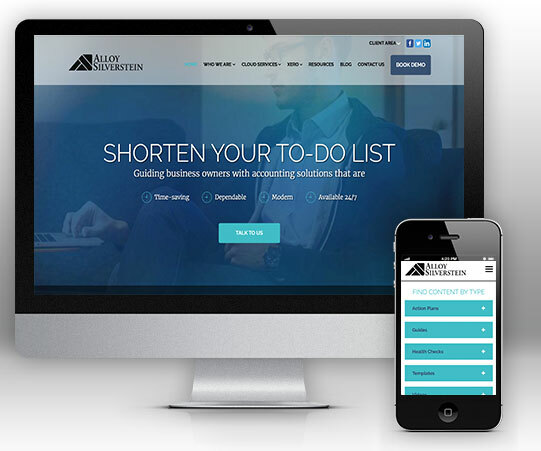 We use the latest web technology so your website will look just as good on a smartphone as a widescreen monitor. Every week, we’ll deliver freshly written blog posts for you covering a range of topics that business owners love. Simple yet powerful, our website software is intuitive software. Managing your site is simple, even for non­technical staff. Engage with your audience through email automation like drip campaigns, and date-based reminders. 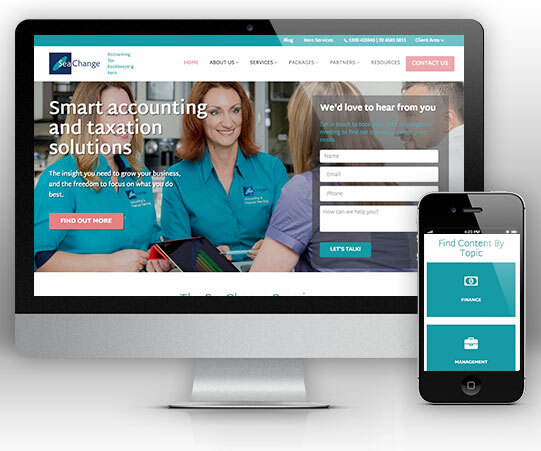 We integrate with the software you use like Xero Practice Manager, QuickBooks and Box. Every Bizink website is optimized to make sure you get a high ranking in search engines like Google.